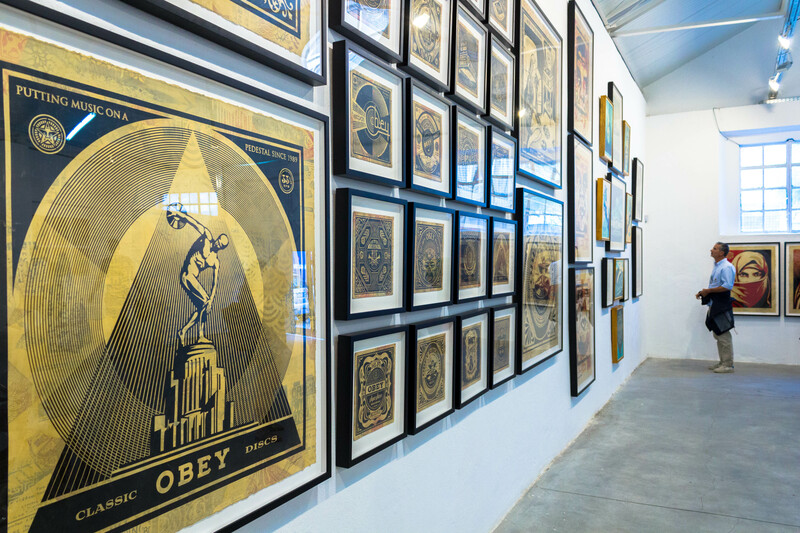 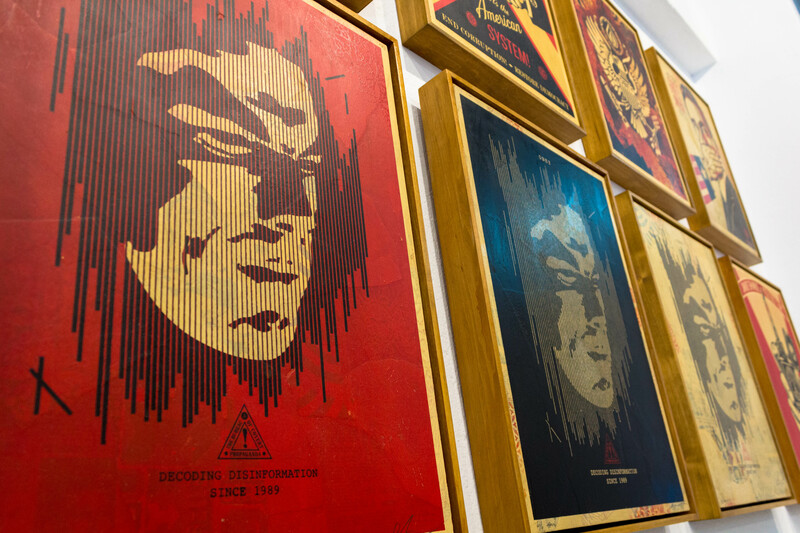 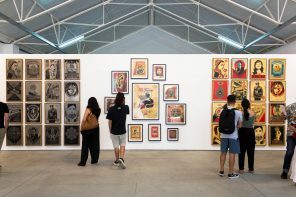 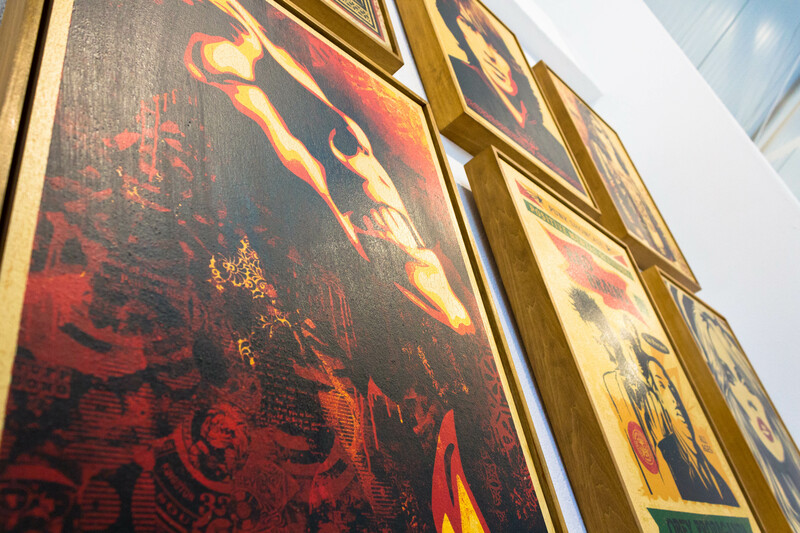 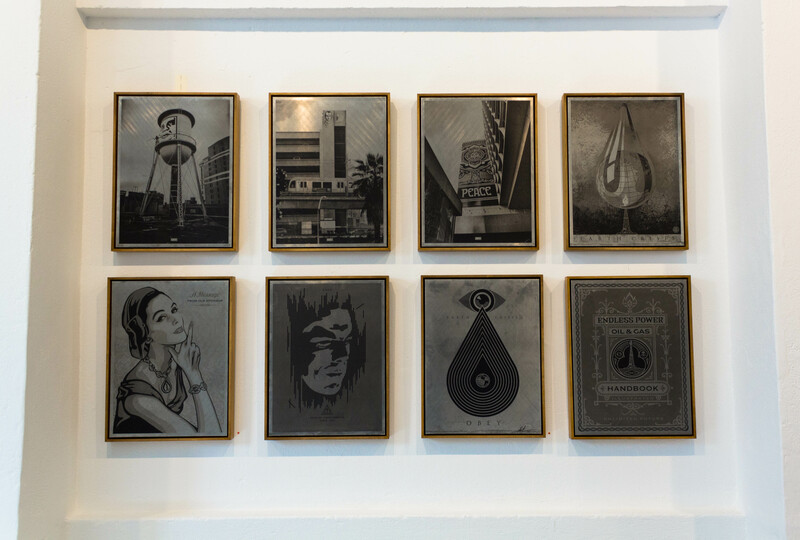 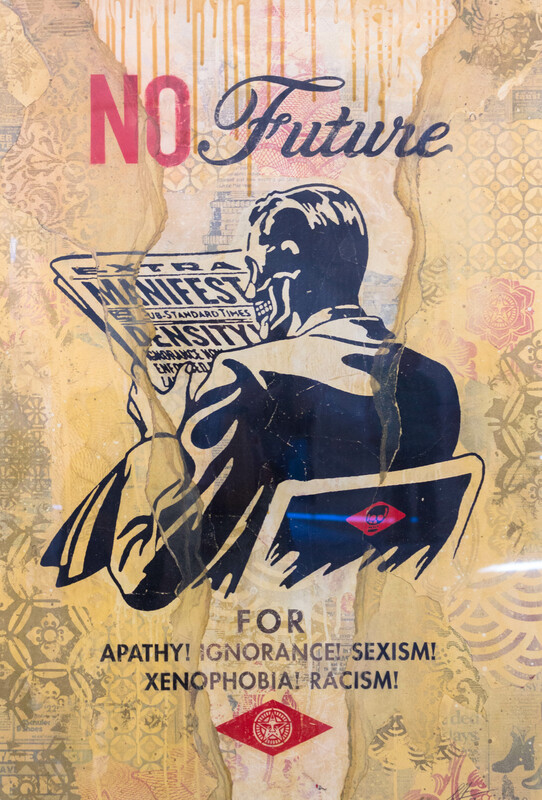 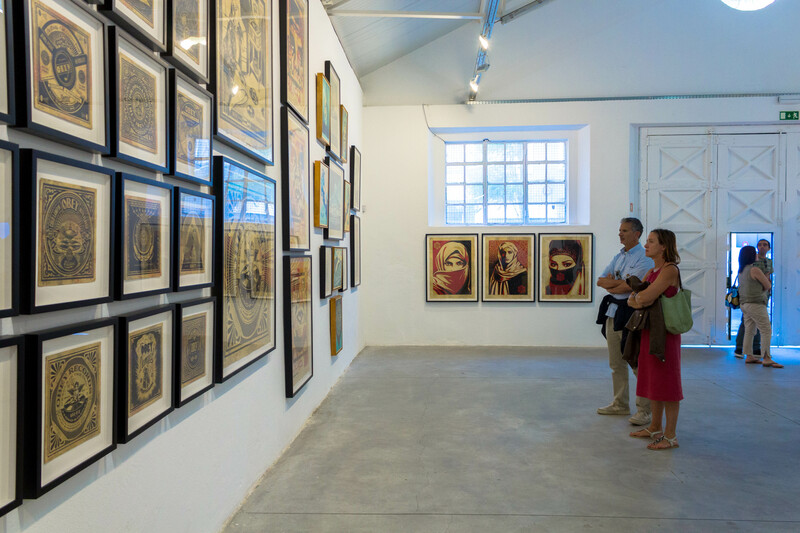 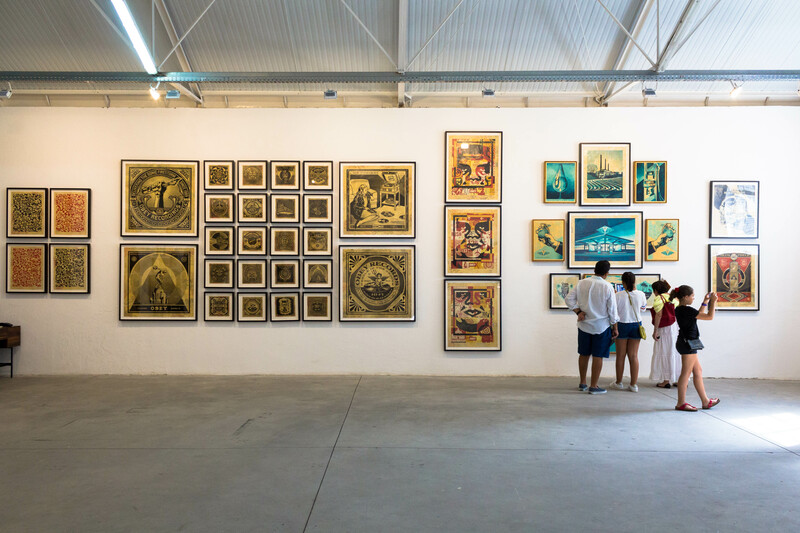 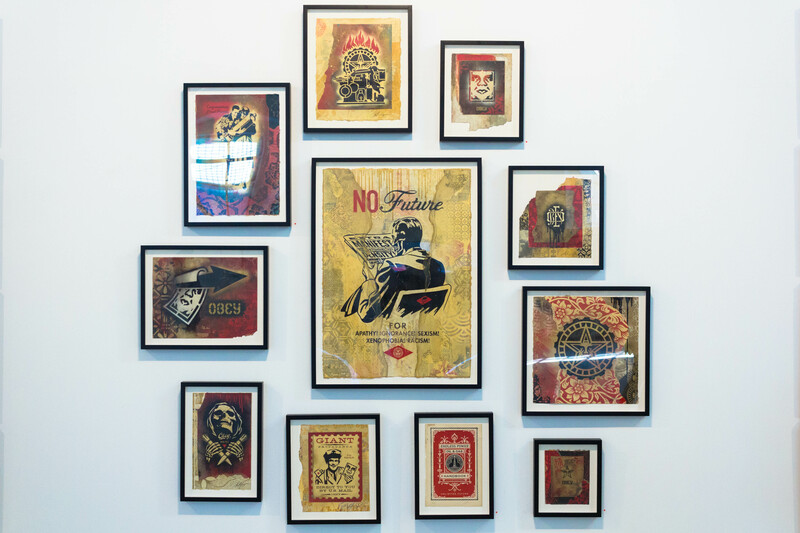 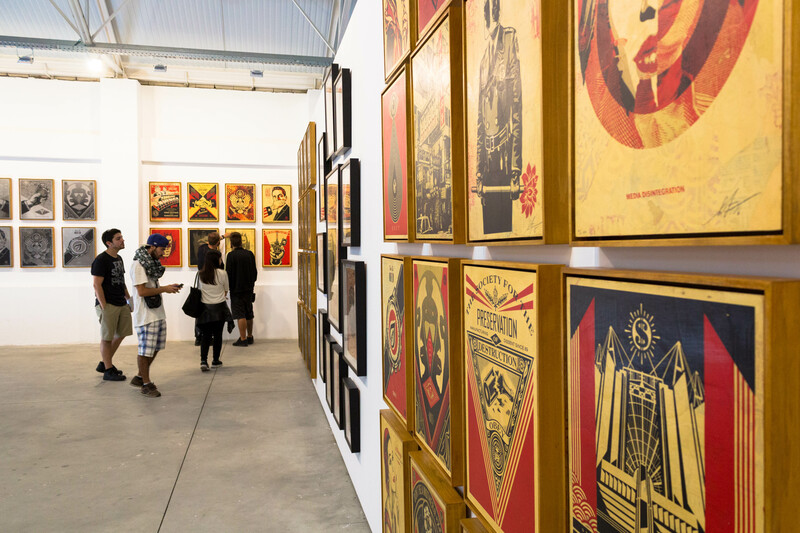 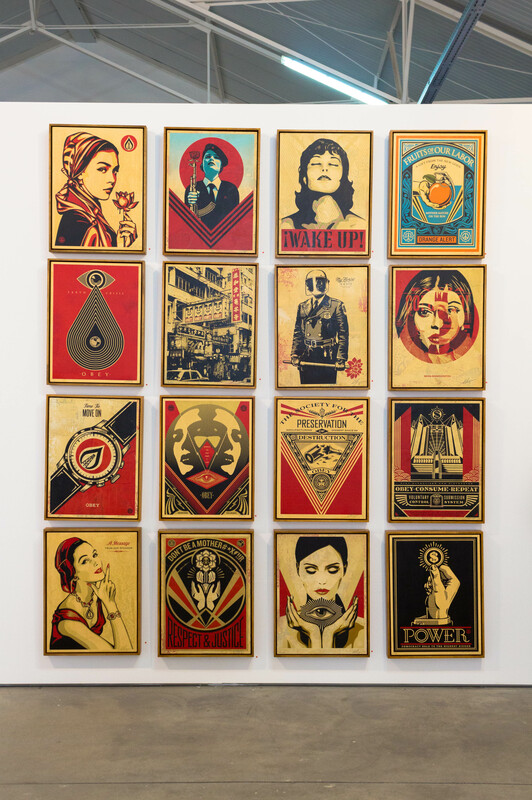 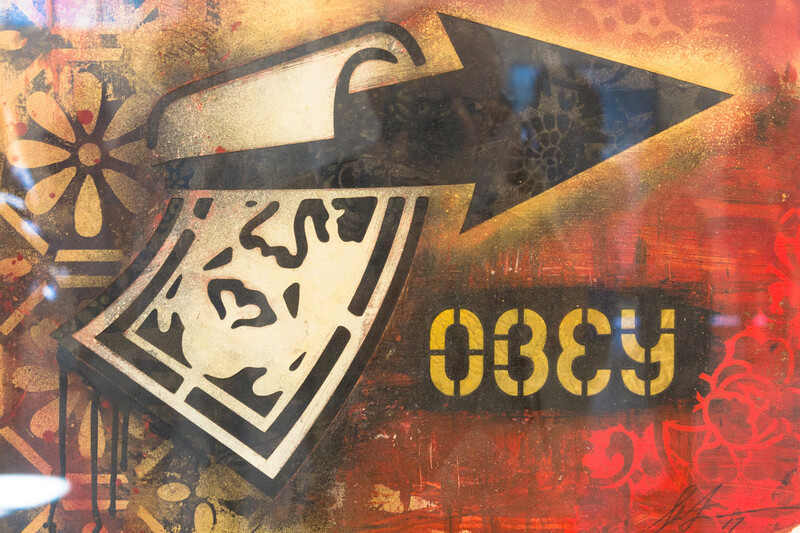 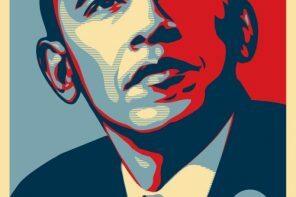 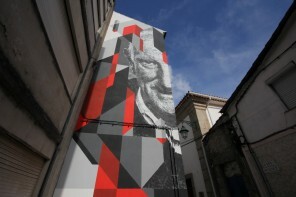 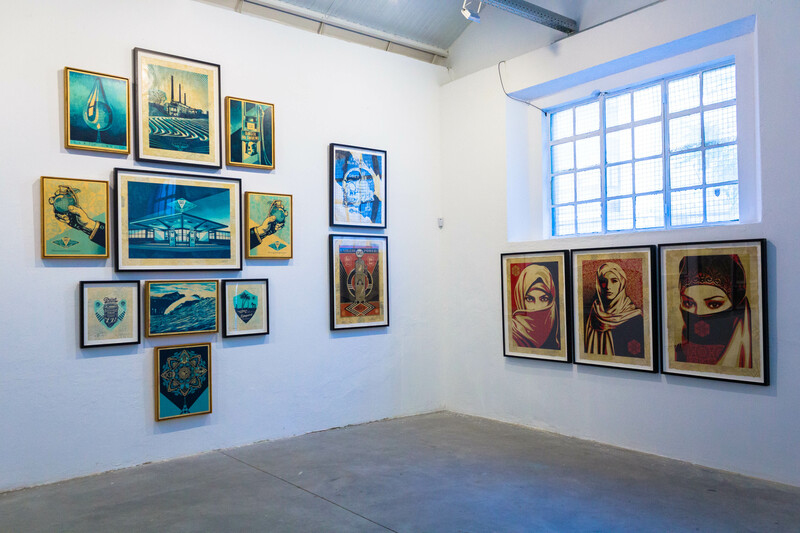 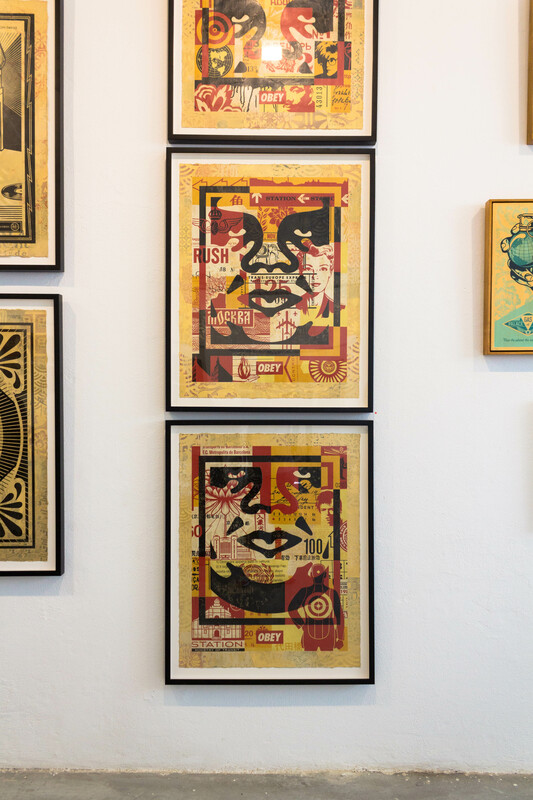 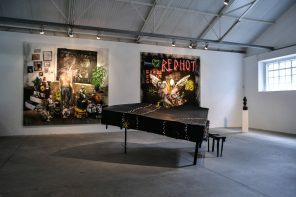 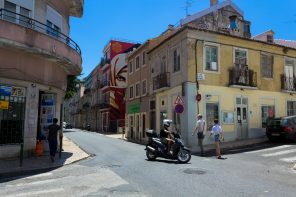 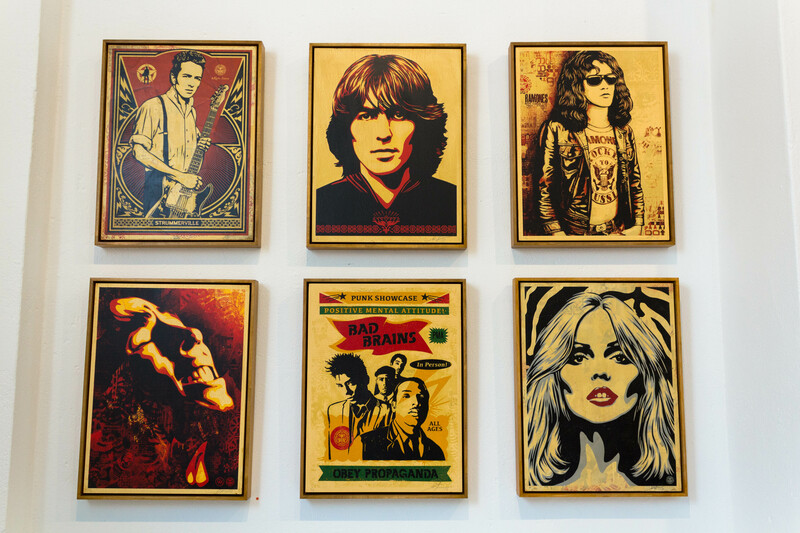 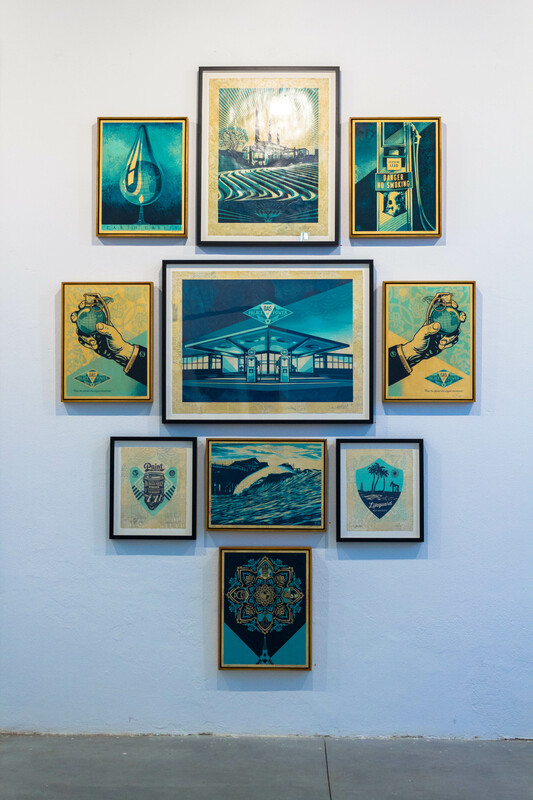 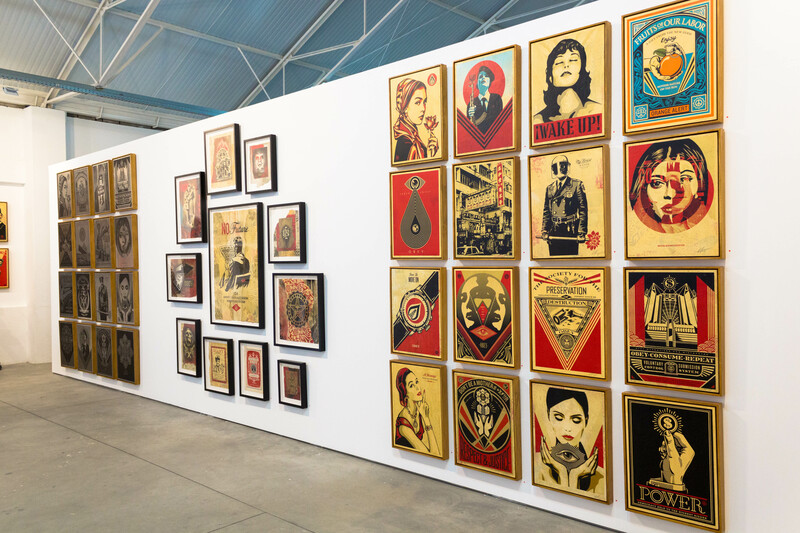 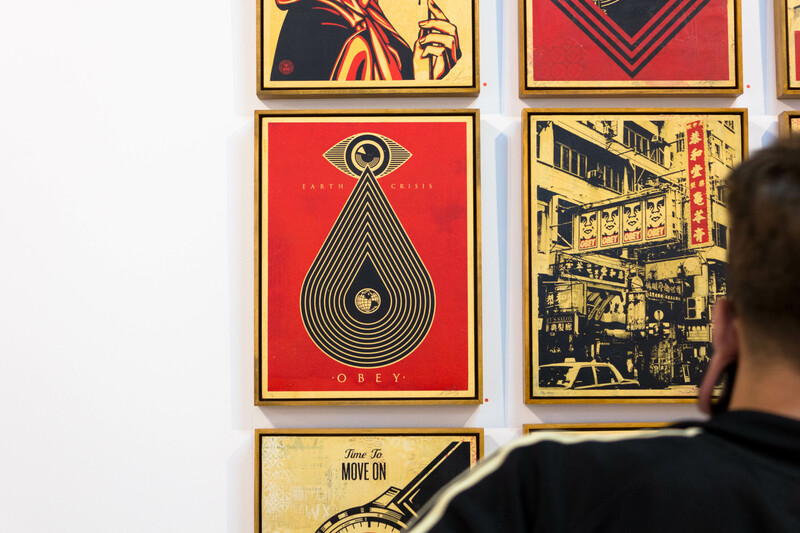 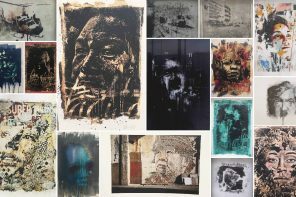 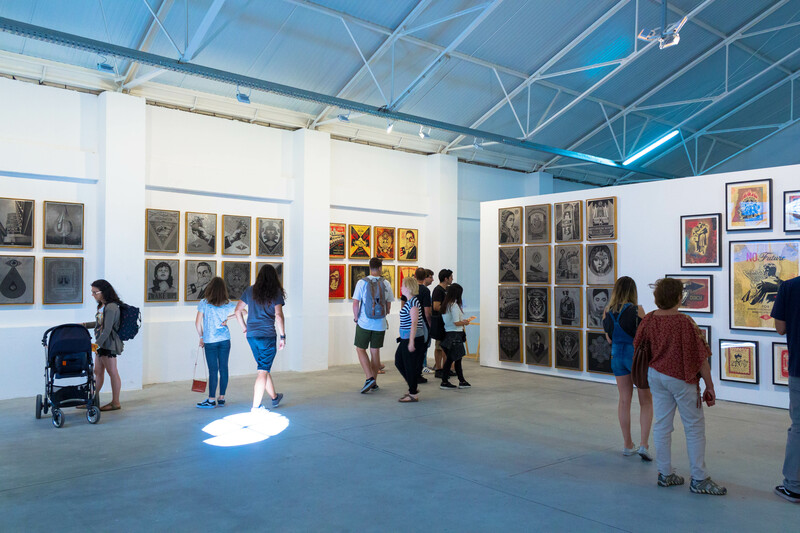 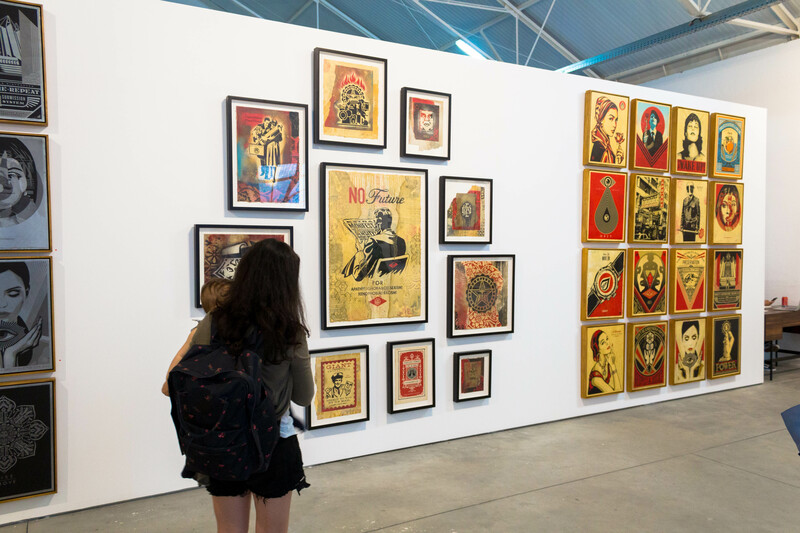 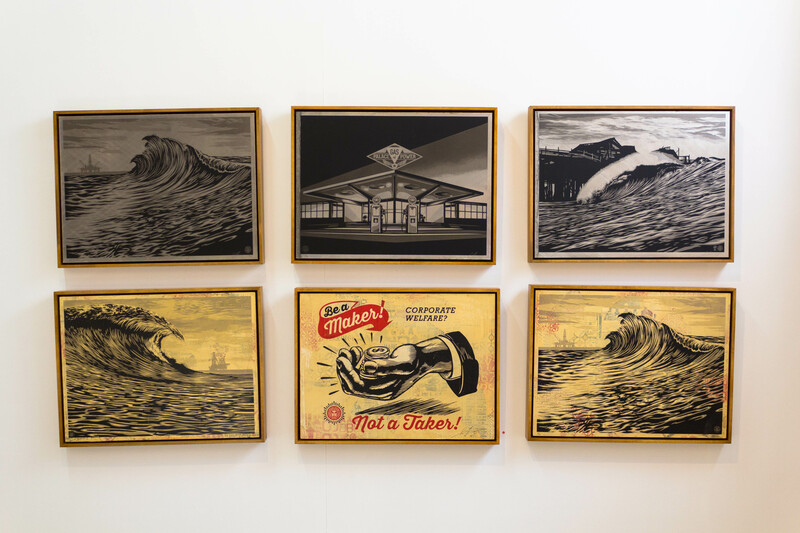 Underdogs has once again gifted the viewers with another great solo exhibition by one of the most renowned contemporary artists, Shepard Fairey aka Obey. 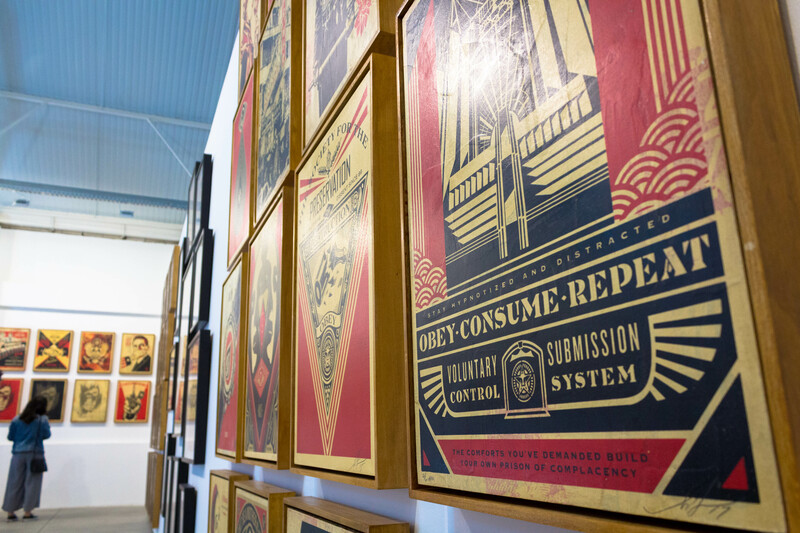 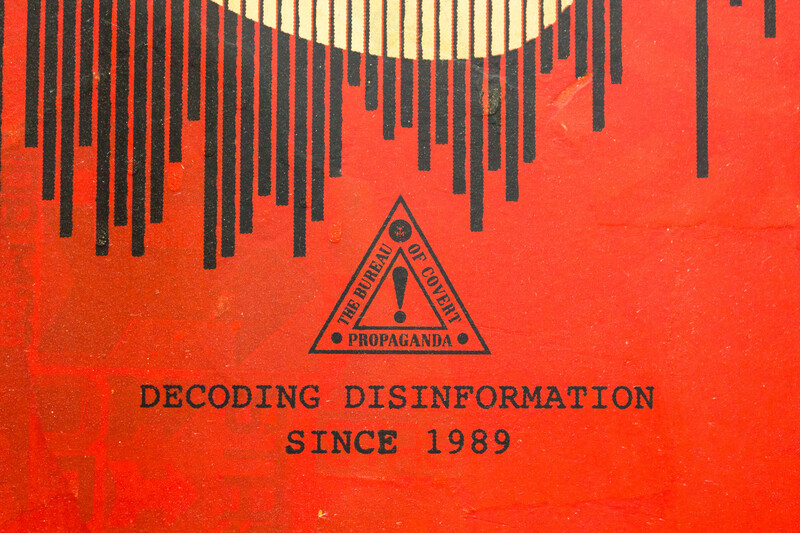 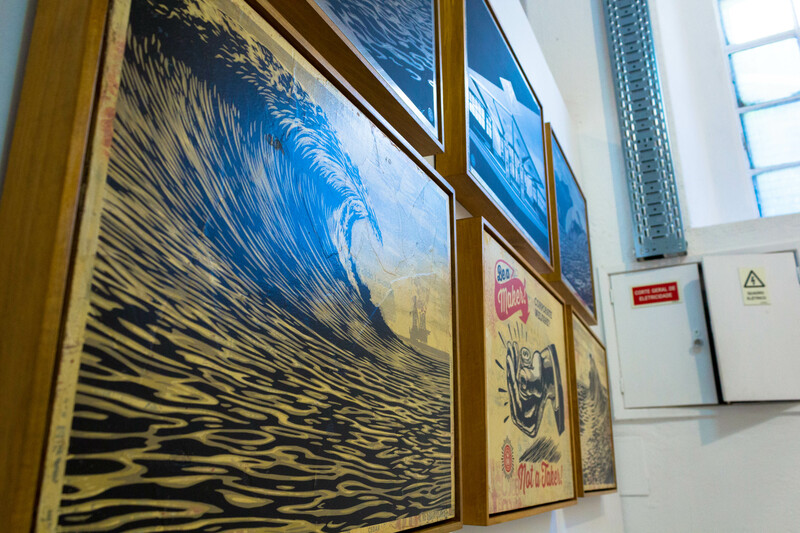 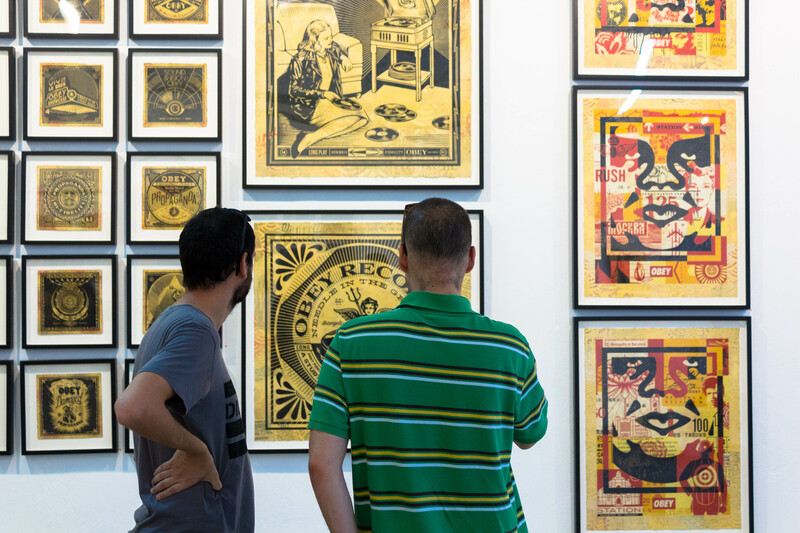 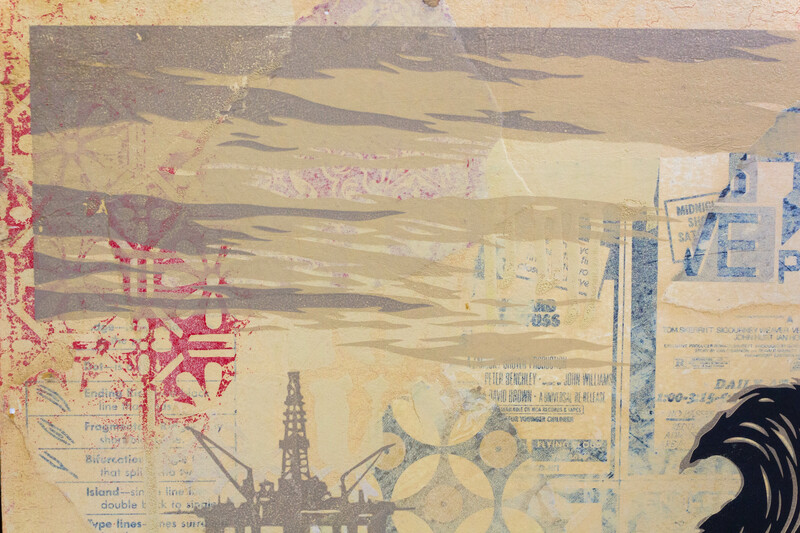 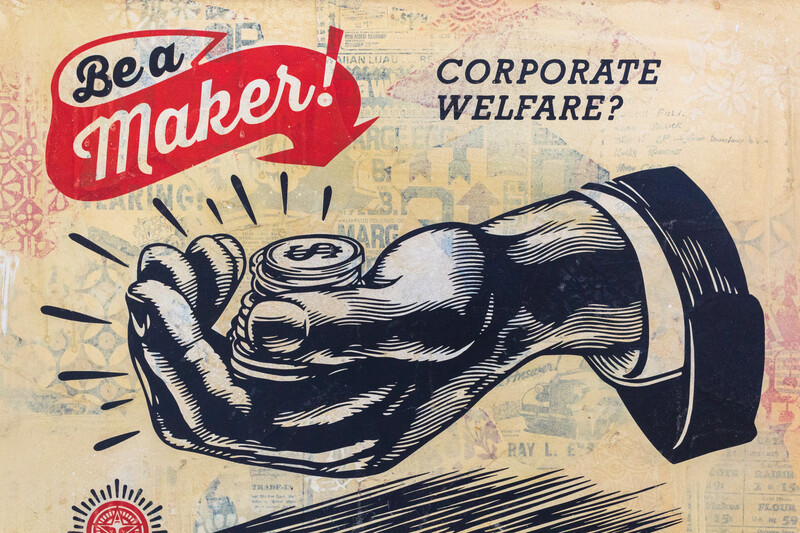 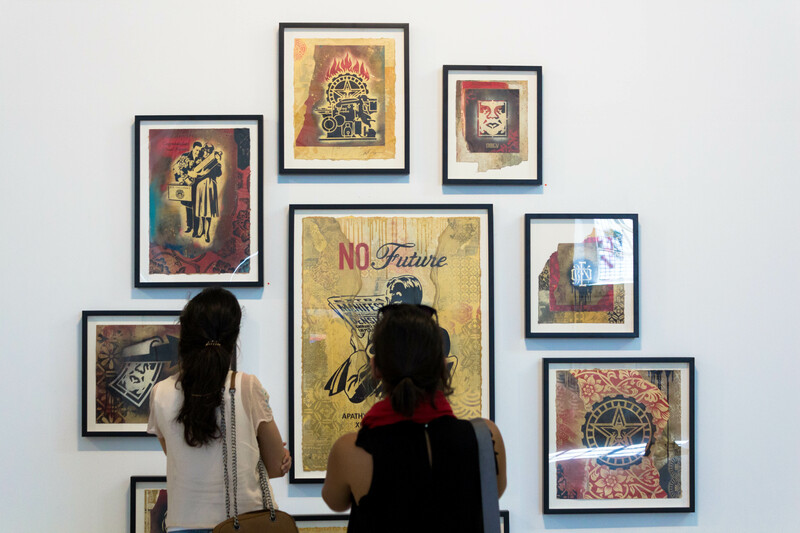 Shepard Fairey left a solid show through his primary medium, screenprints. 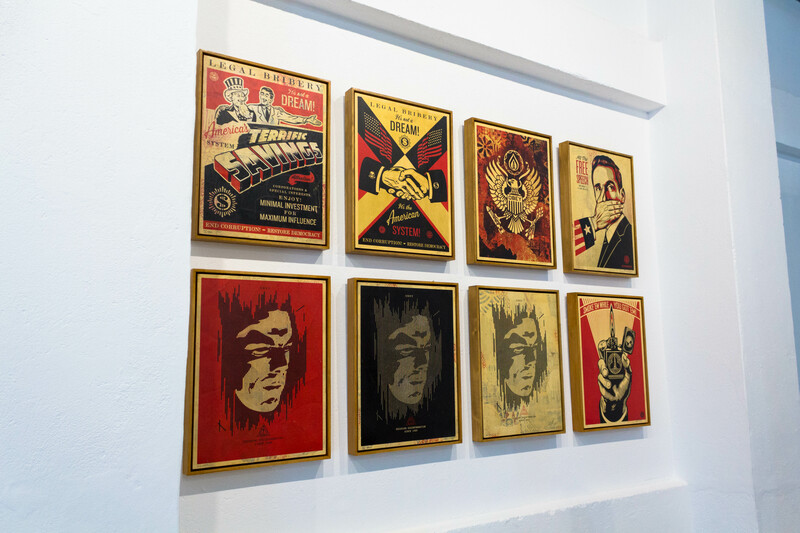 The show is still available throughout the month. 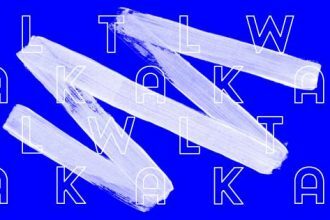 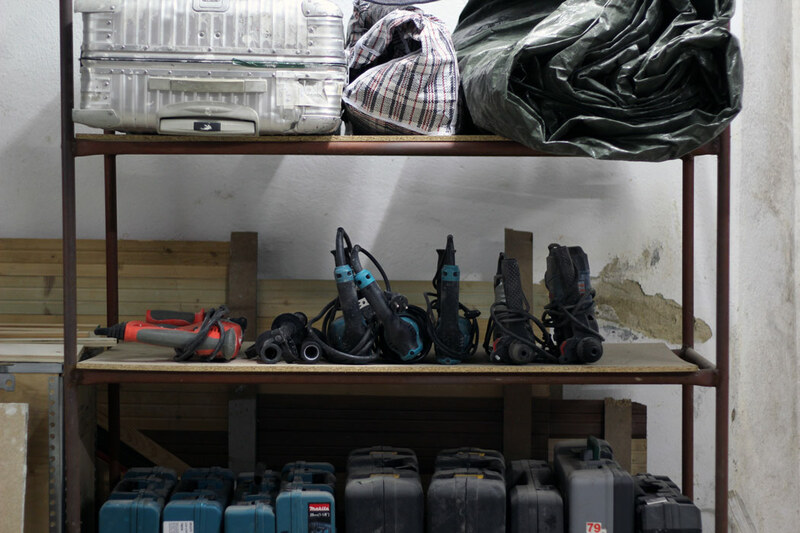 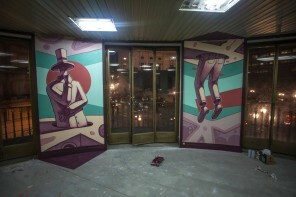 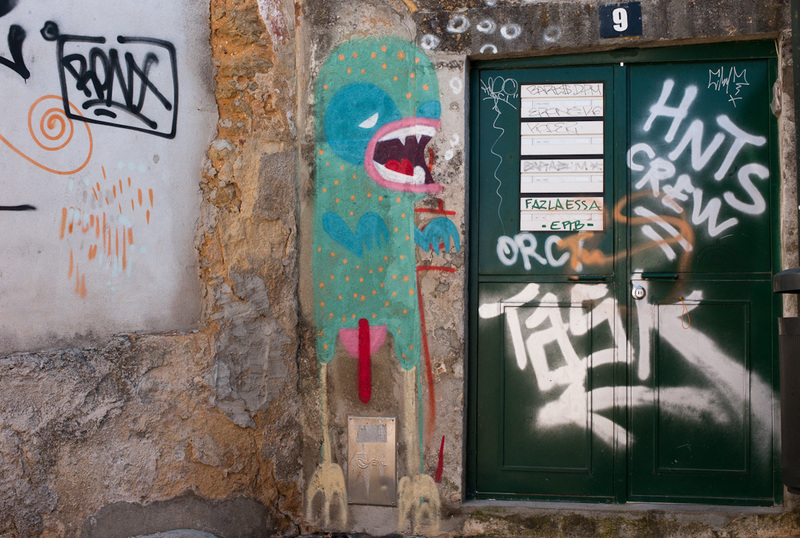 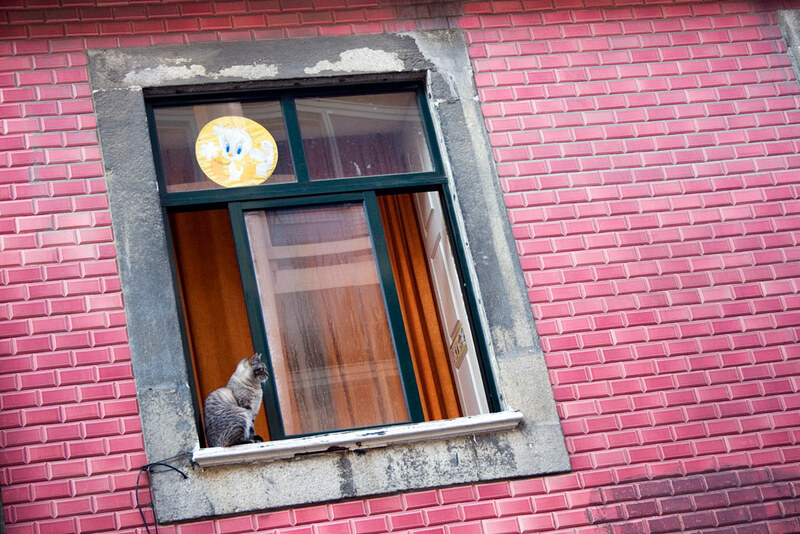 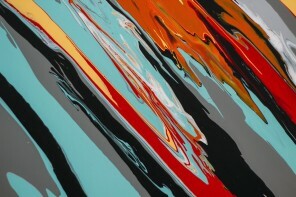 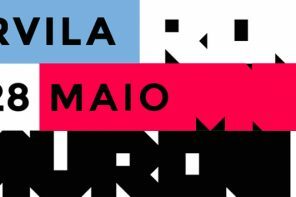 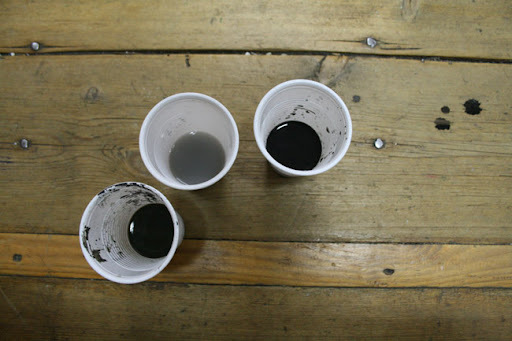 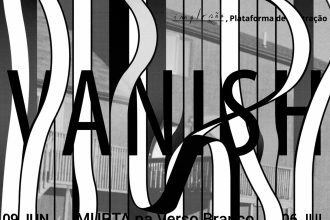 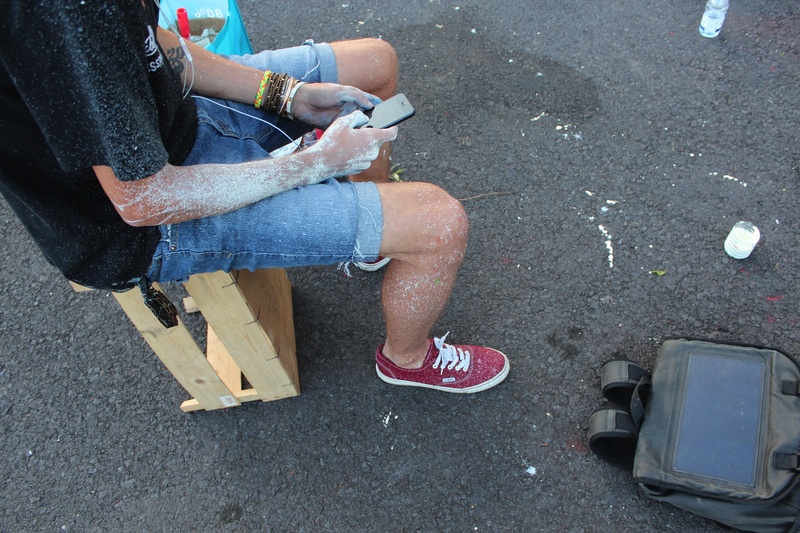 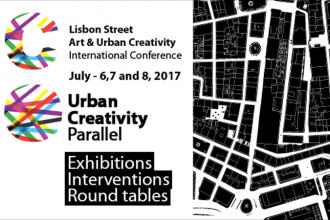 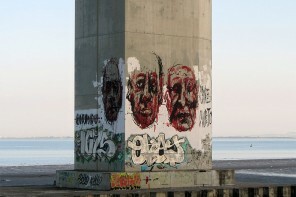 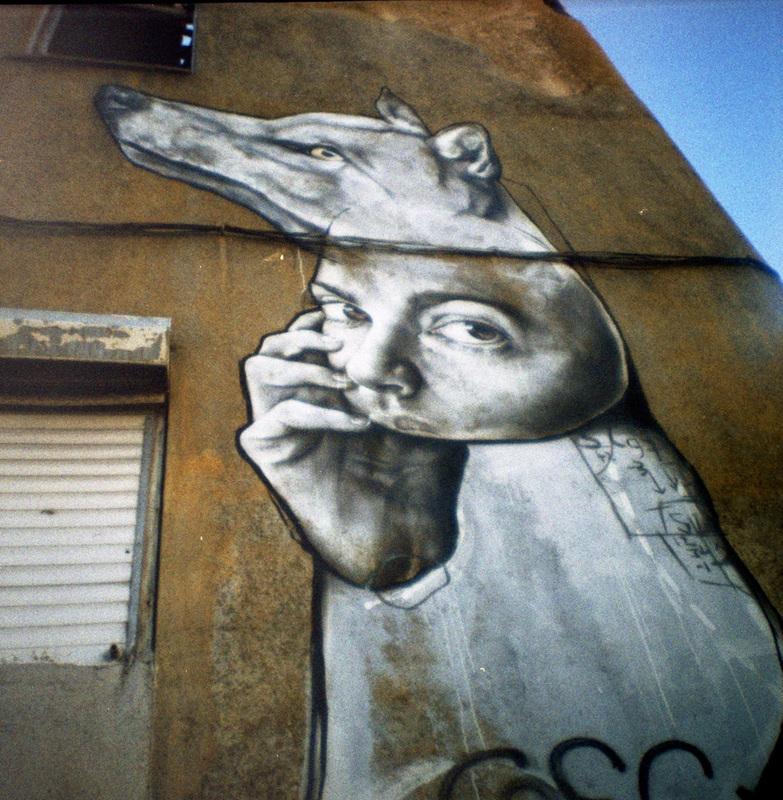 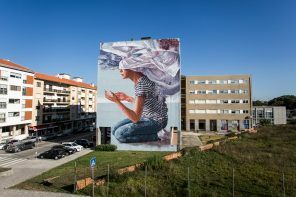 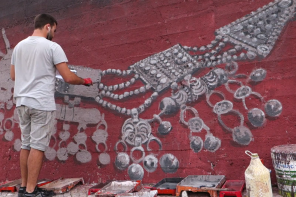 If you’re interested in seeing some outside work, check it here.